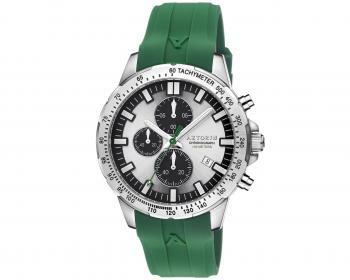 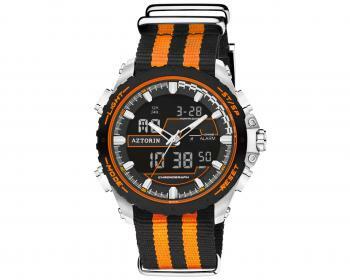 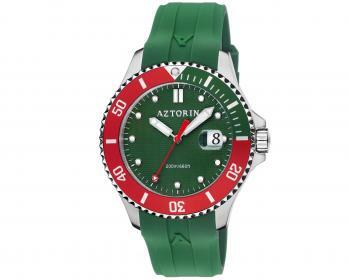 Remarkable durability, great parameters, comfortable rubber bands or steel bracelets. 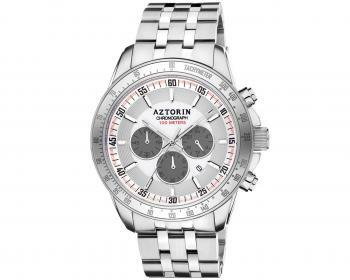 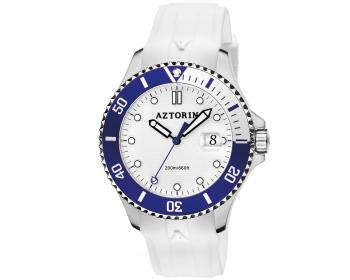 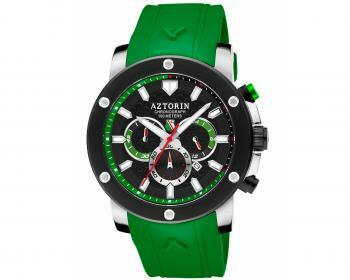 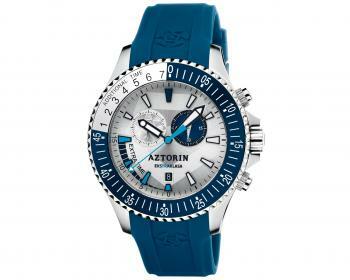 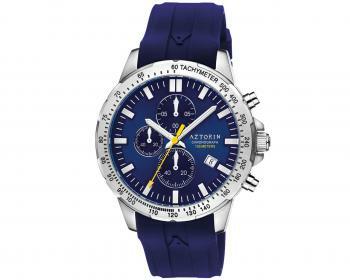 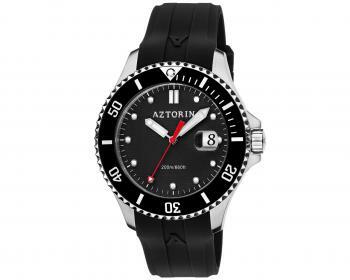 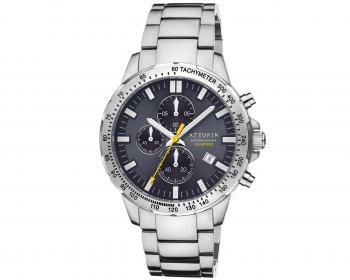 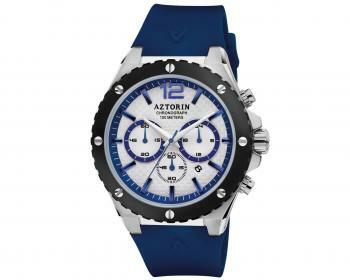 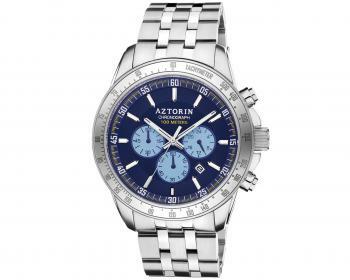 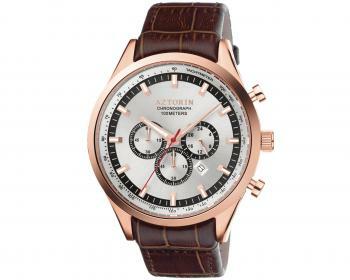 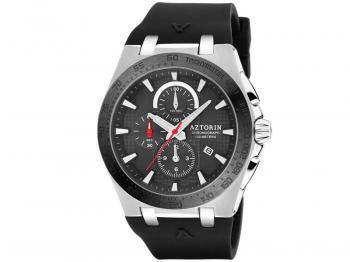 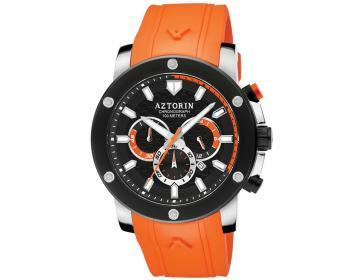 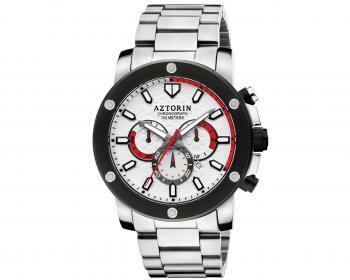 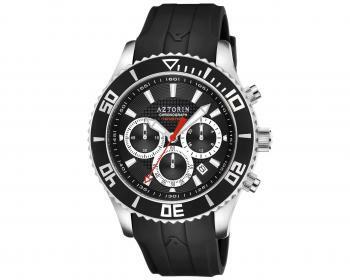 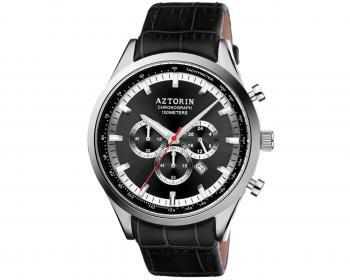 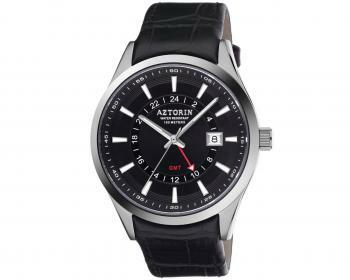 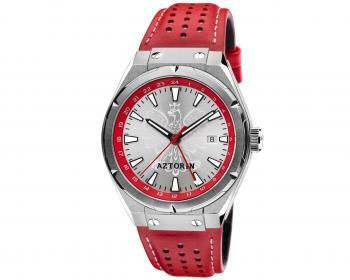 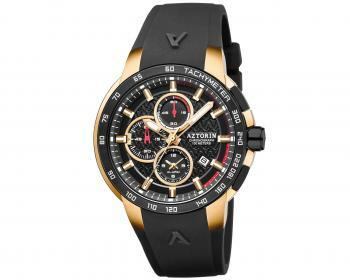 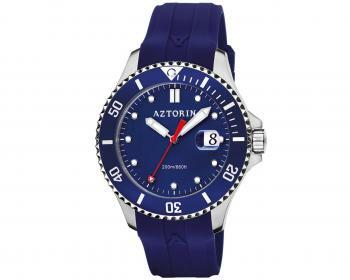 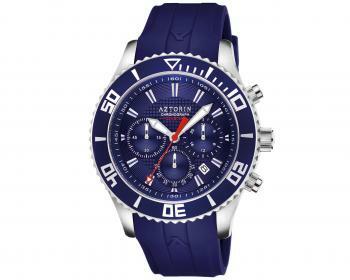 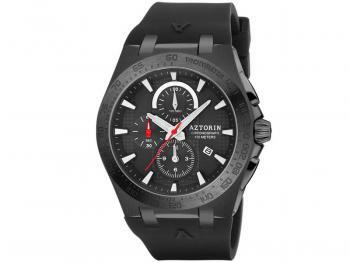 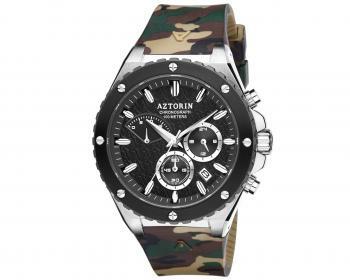 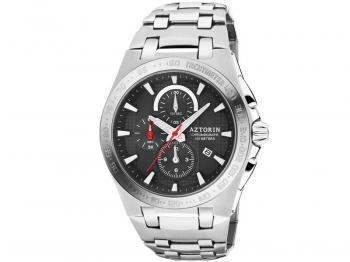 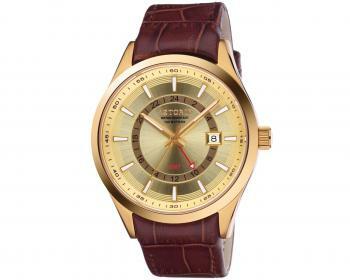 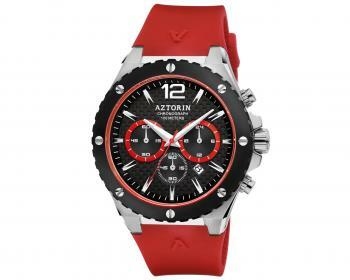 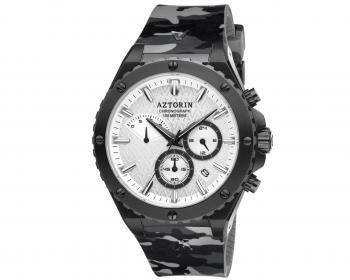 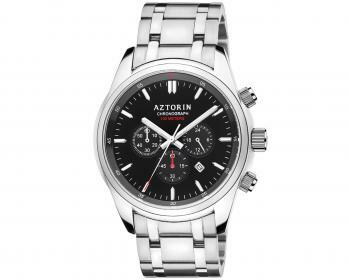 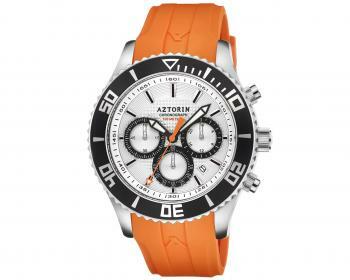 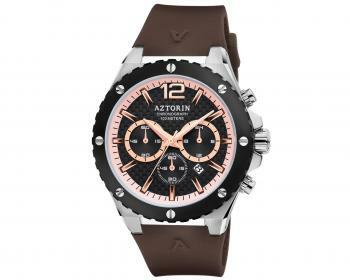 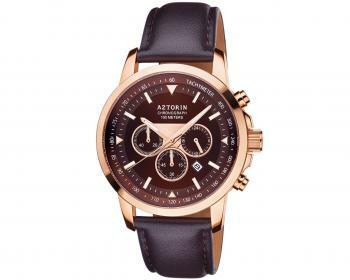 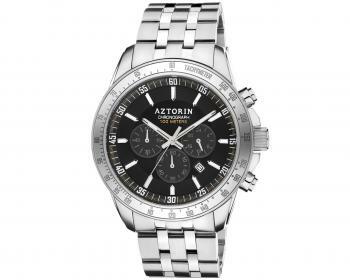 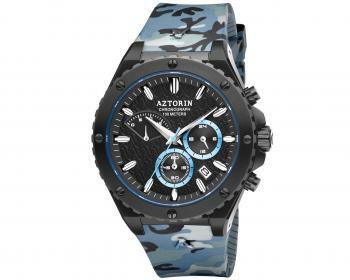 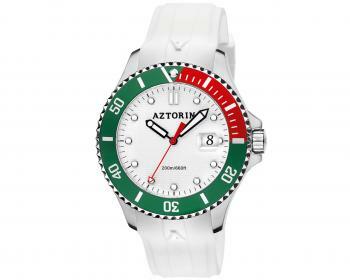 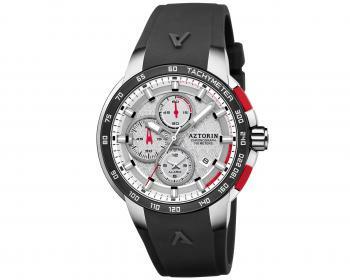 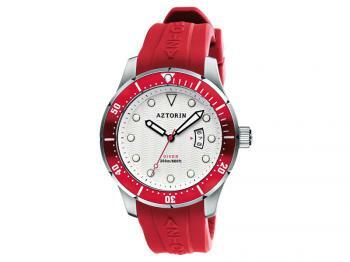 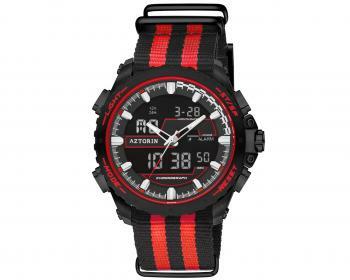 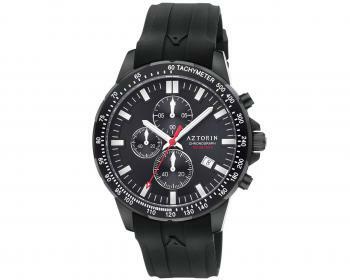 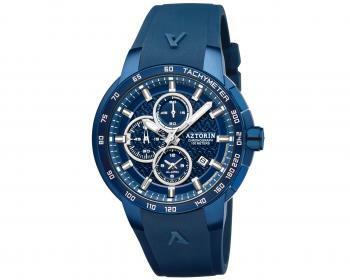 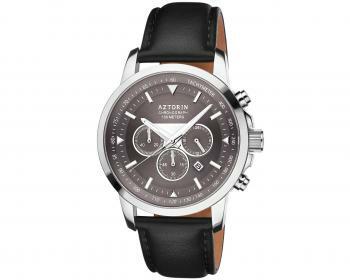 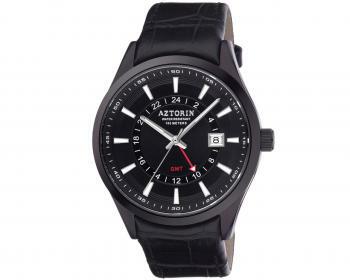 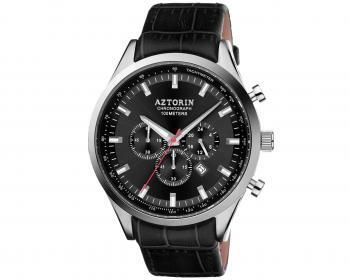 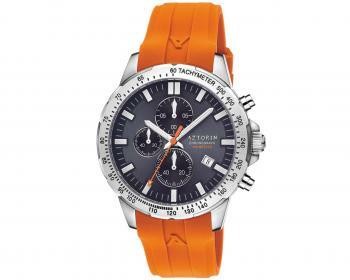 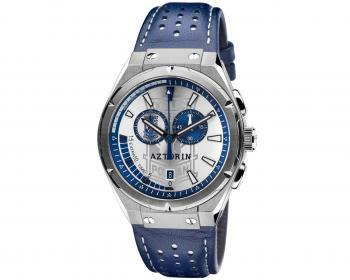 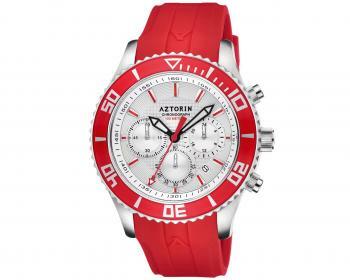 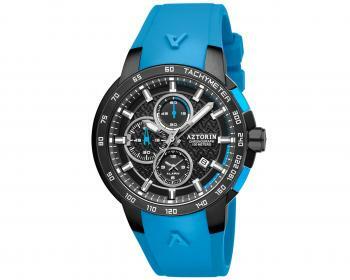 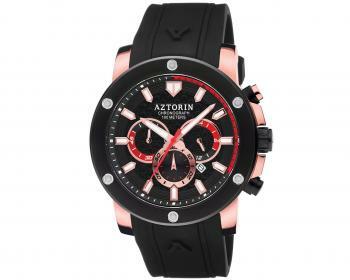 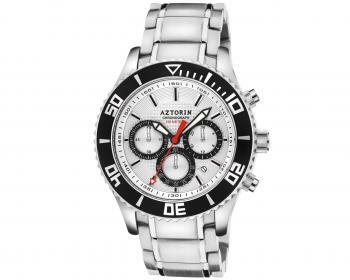 Aztorin Sport line offers top-tier quality at an attractive price. Perfect for fans of active lifestyle. 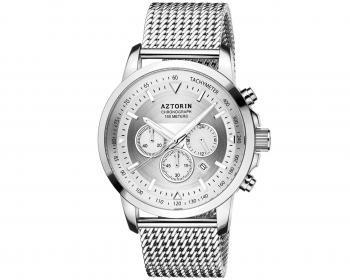 Because of the long inactivity on web page your session has expired.